Fresh and flavorful salads are an easy way to add good-for-you fruits and vegetables to your diet. 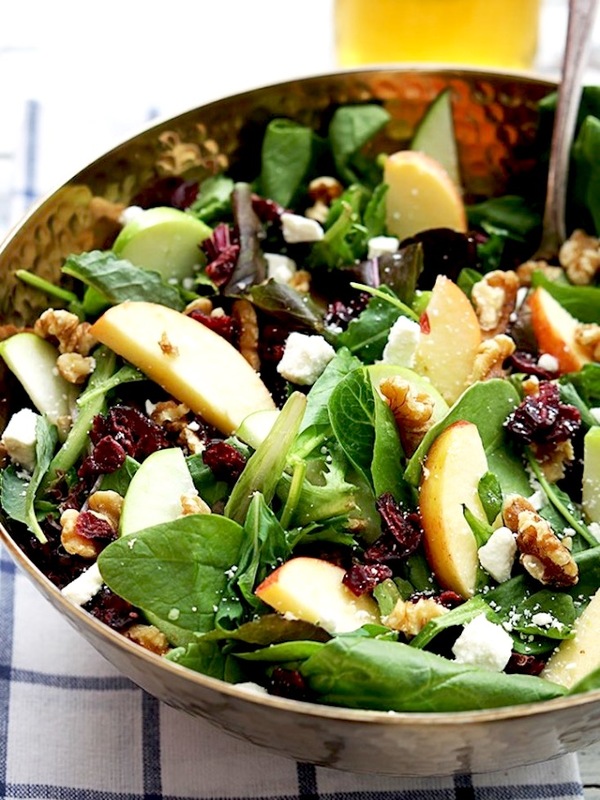 This Apple Cranberry Walnut Salad is loaded with red and green apples, dried cranberries, rich feta cheese, and nutritious walnuts, all dressed with a light and lovely apple-honey vinaigrette. 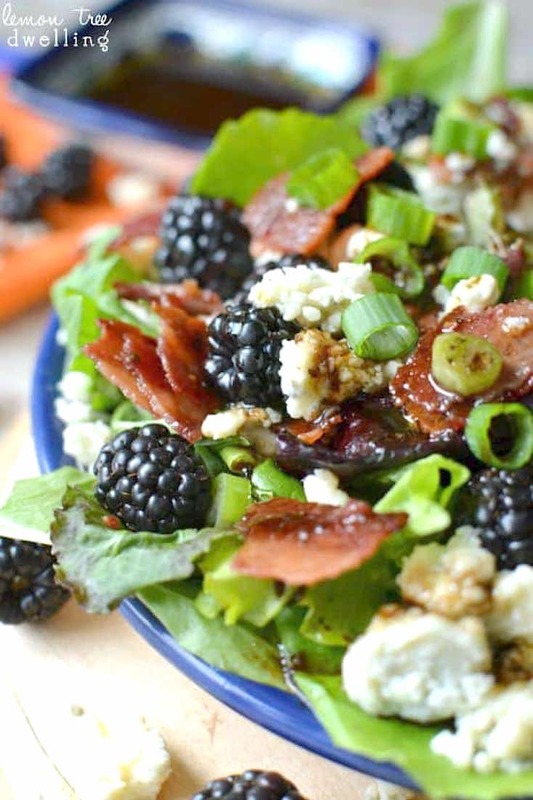 This pretty Blackberry Bacon and Blue Cheese Salad will please even the pickiest eaters, with its fresh blackberries, crisp bacon, crumbled blue cheese, and a honey balsamic vinaigrette dressing. 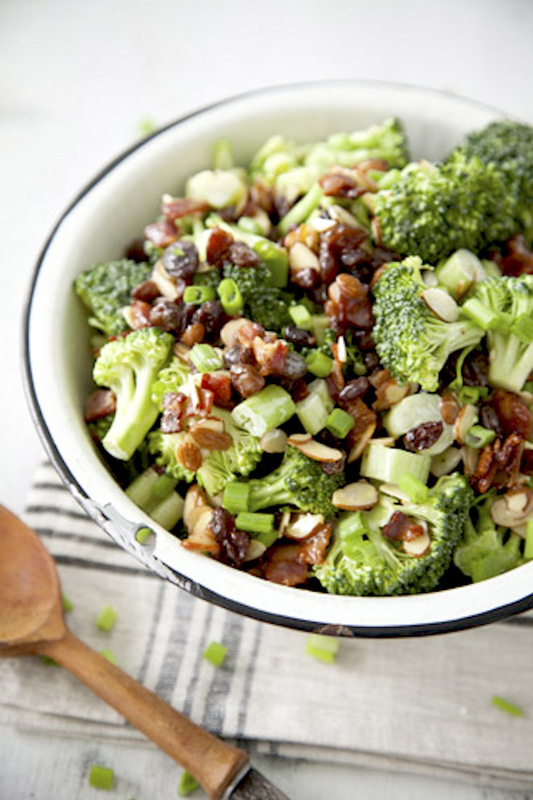 Almonds and broccoli combine with bacon, green onions, celery, raisins, and a honey-mayo-lemon dressing in this tasty Almond Broccoli Salad. Few things beat the smell of fresh bread baking in the oven. 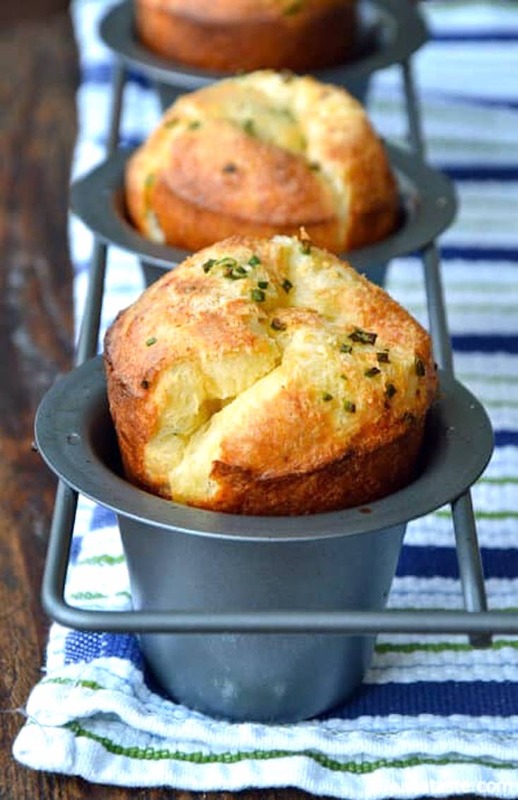 Nutty Gruyère cheese and fresh chives flavor these light and perfectly puffed Gruyère Chive Popovers. These warm and wonderful Savory Thyme and Swiss Cheese Scones will complement a variety of dishes on your Easter dinner table. 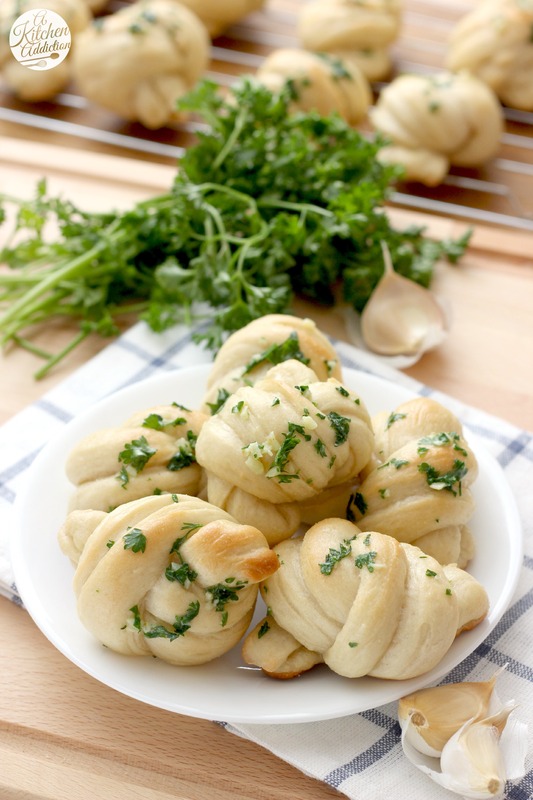 Your dinner guests will be impressed when they learn you made these Easy Garlic Knots yourself. If you’ve never made a yeast dough, these buttery, garlicky knots are an easy introduction to working with yeast. How adorable is this Easter Bunny Bread? 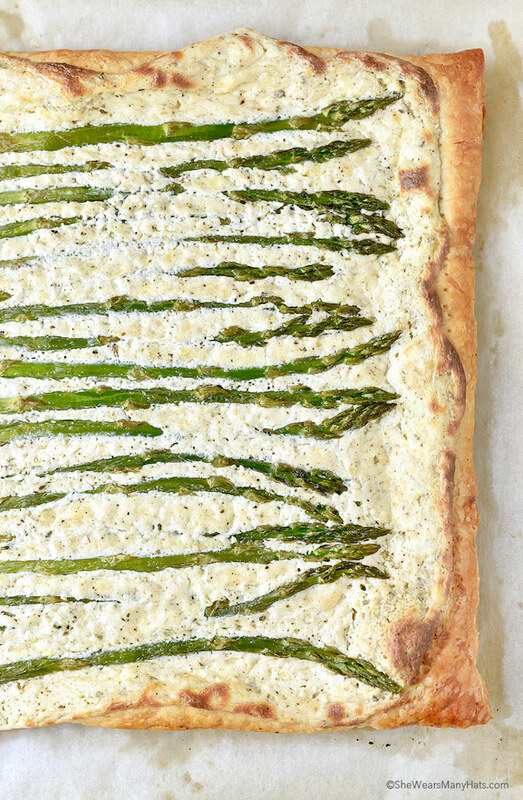 It’s easier to assemble than you might think, thanks to frozen bread dough. 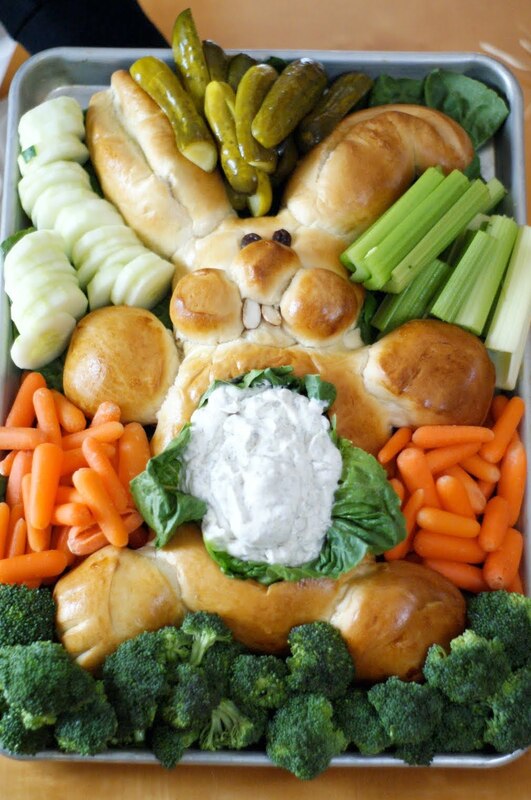 Add some cut veggies, fill the bunny’s belly with your favorite dip, and serve! Ham is a classic Easter dinner main dish. For those folks who prefer other proteins, we’ve included a few alternatives your guests might like. 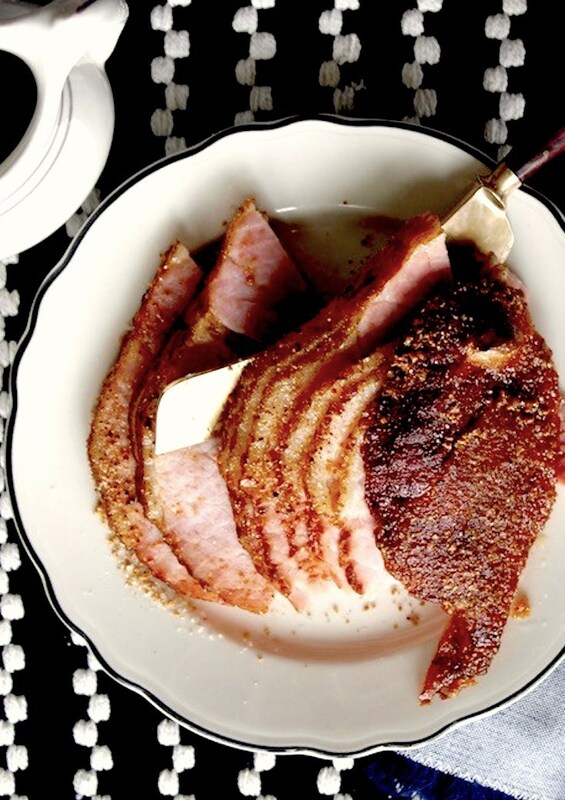 Simple spices and seasonings like brown sugar, cinnamon, nutmeg, cloves, paprika, ginger, and allspice do amazing things in this Copycat HoneyBaked Ham. 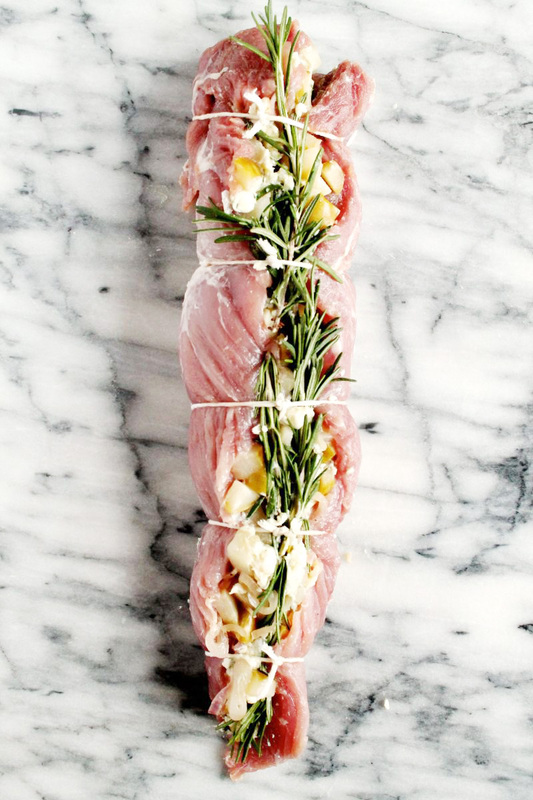 For a fancier pork main dish, this Pork Tenderloin Stuffed with Shallots, Poached Pears, and Blue Cheese tastes as good as it looks. 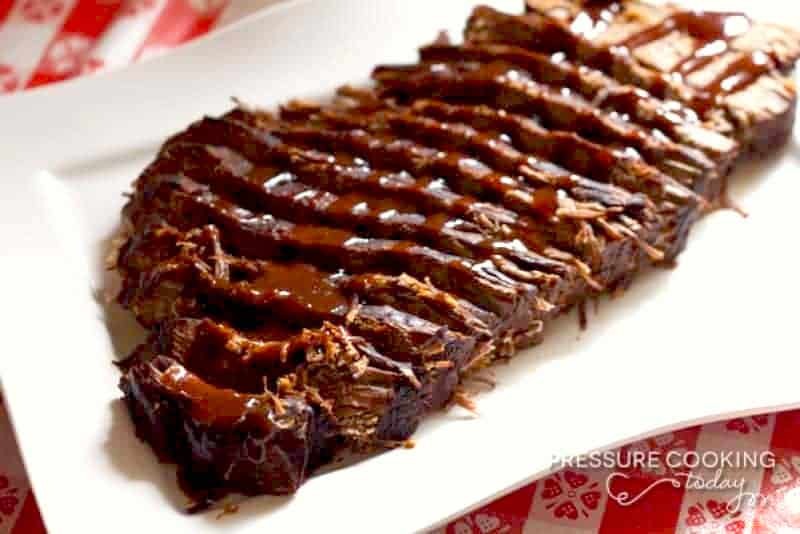 Put your pressure cooker to work for you, and you’ll have tender, flavorful Smoky Pressure Cooker Beef Brisket in no time. 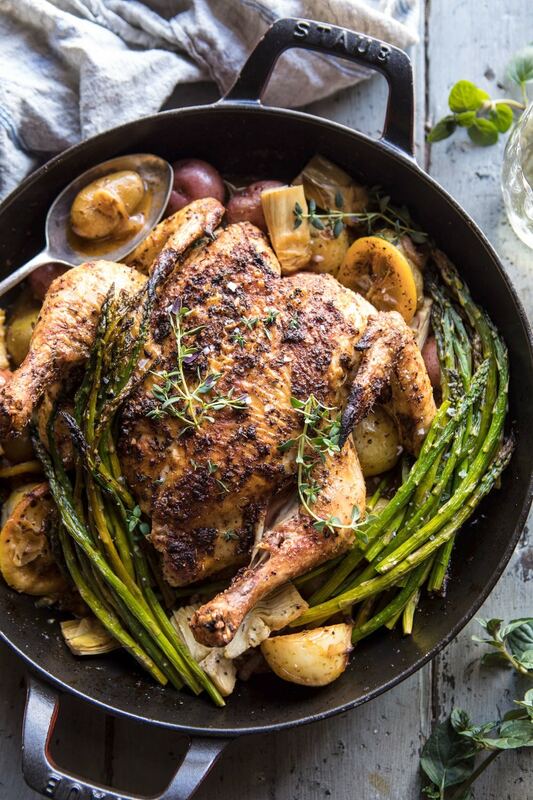 This Spring Skillet Roasted Lemon Chicken and Veggies provides your protein and some fantastic roasted veggies on the side. Side dishes offer so much opportunity for creativity—and deliciousness! 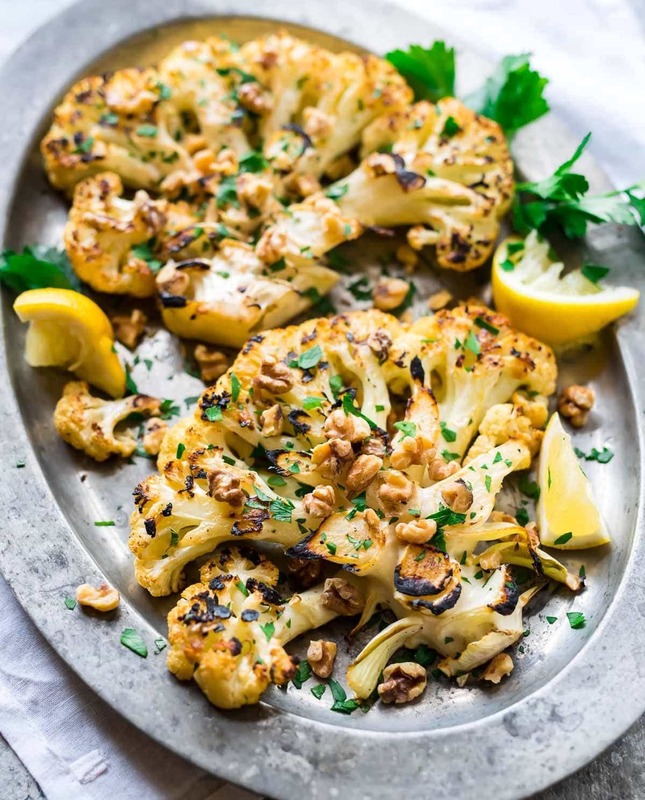 These Grilled Cauliflower Steaks will surprise and delight your taste buds. They make a mouthwatering side, or you can serve them to your plant-based guests instead of a meaty main. 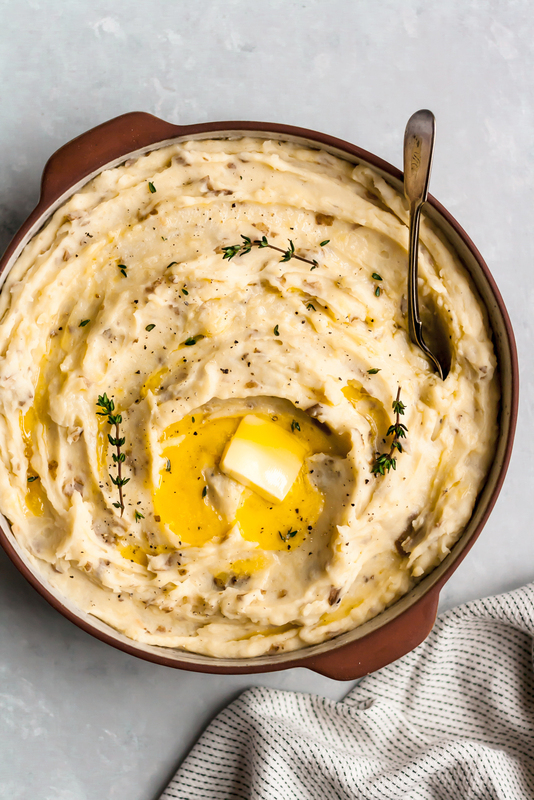 If you’re a firm believer that no holiday meal is complete without a potato dish, you’ll love these Creamy Garlic Slow Cooker Mashed Potatoes. 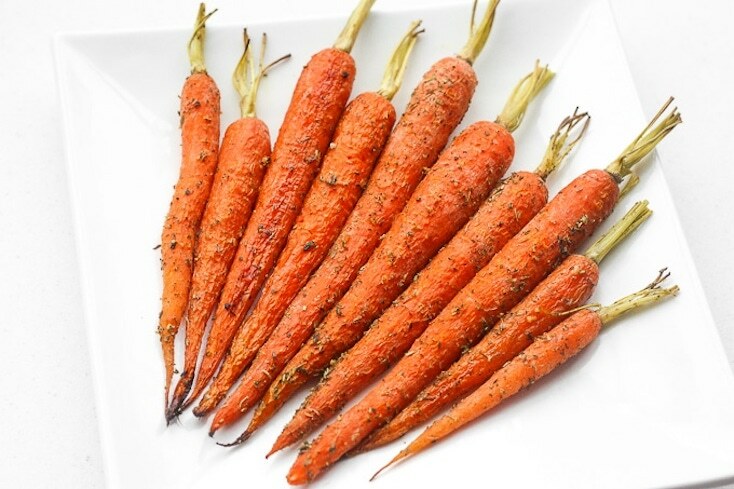 You almost have to serve carrots at Easter, but even after the holiday, these Easy Garlic and Herb Roasted Carrots will show up again and again on your table. 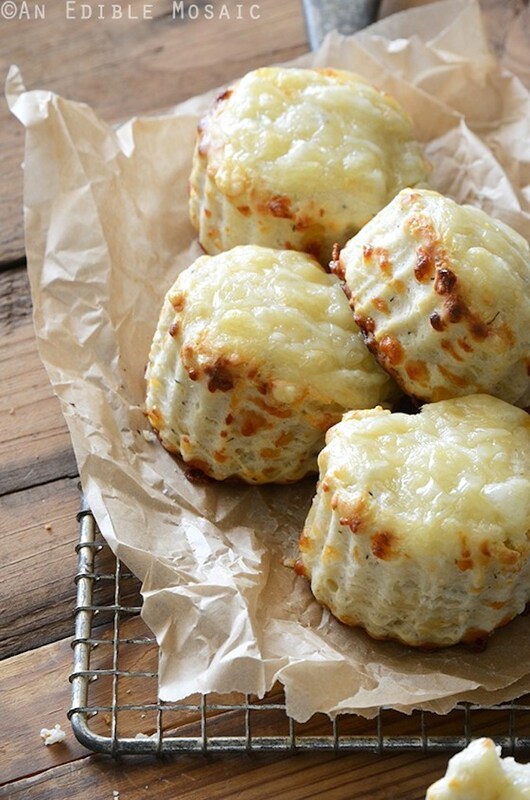 Think you can’t make soufflés? Think again. 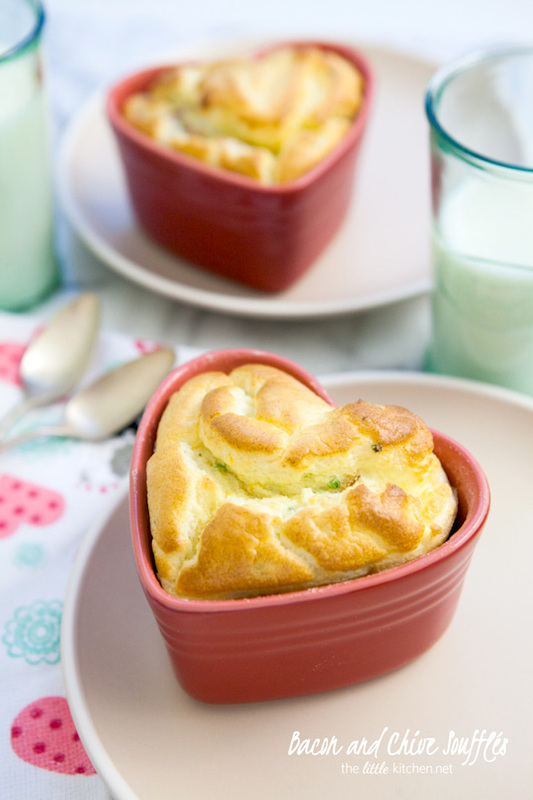 These individual Bacon and Chive Soufflés will change your mind about how doable these flavorful egg dishes are. 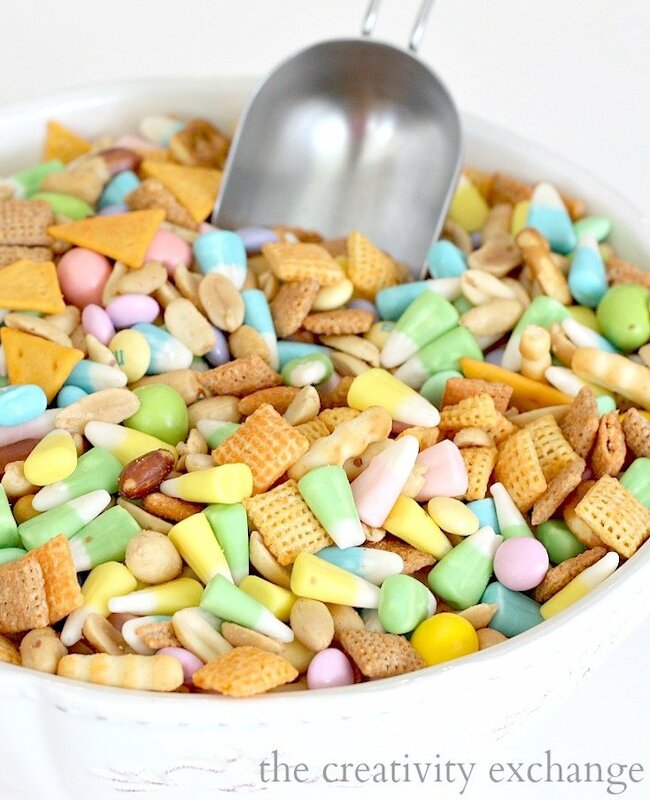 Leave the chocolate bunnies, marshmallow chicks, and jelly beans to the kids’ Easter baskets, and fill your Easter dinner table with these yummy desserts. 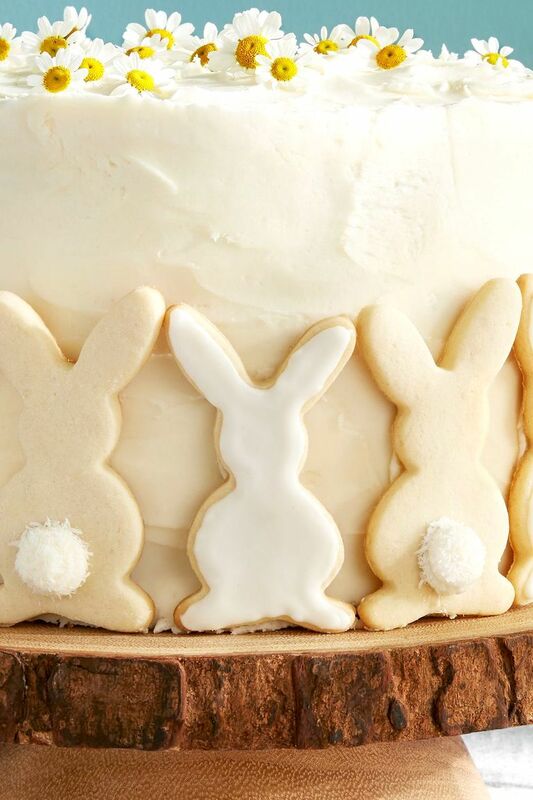 The epitome of Easter desserts, these adorable Bunny Sugar Cookies will be a hit with family and friends of all ages. If you have little ones, they’ll delight in helping you make them. 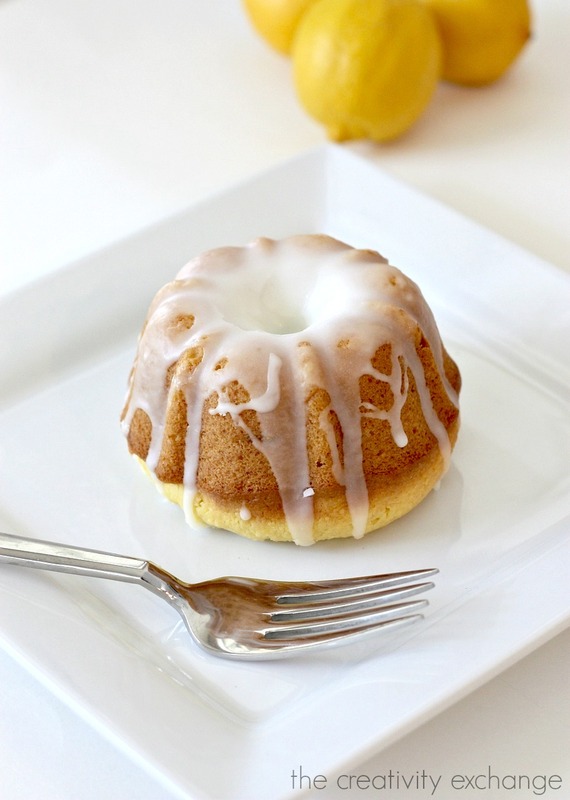 I think my mouth has been watering ever since I read Cyndy’s recipe for these petite Lemon Blossom Bundt Cakes. 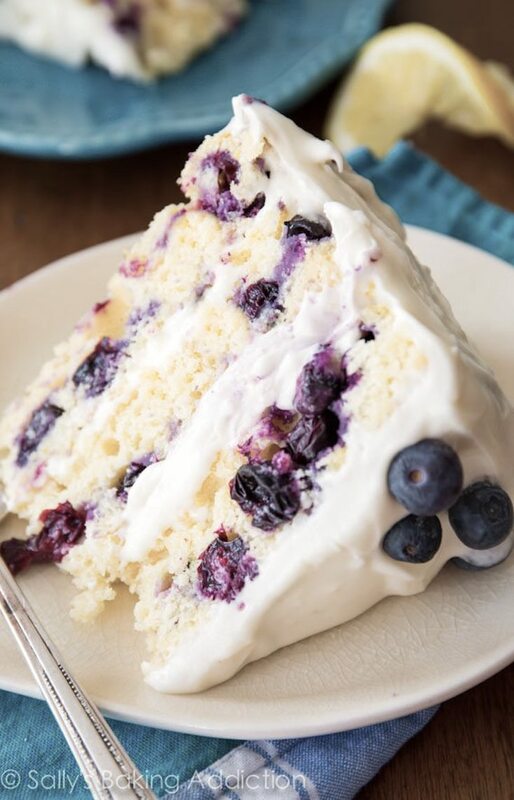 This beautiful Lemon Blueberry Layer Cake has it all—tart lemon, sweet blueberries, and decadent cream cheese frosting. 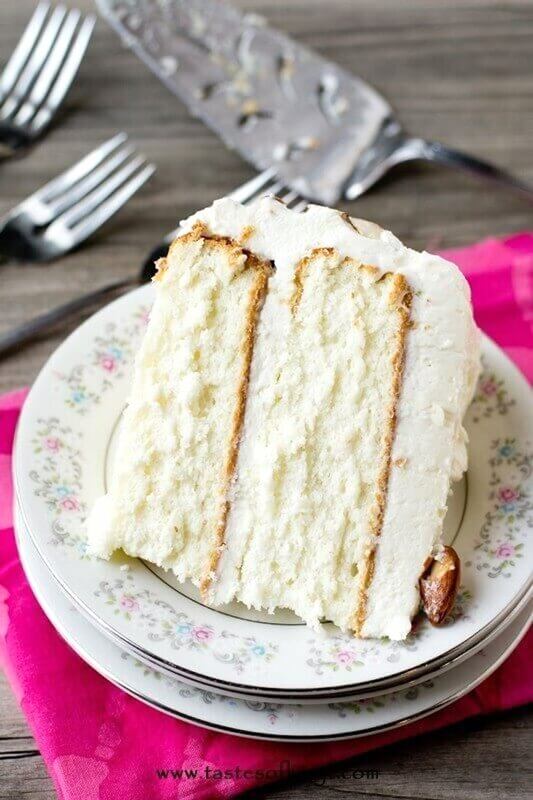 This light and moist Almond Cream Cake takes just a bit more effort to prepare, but one bite will prove to you that it’s completely worth it. 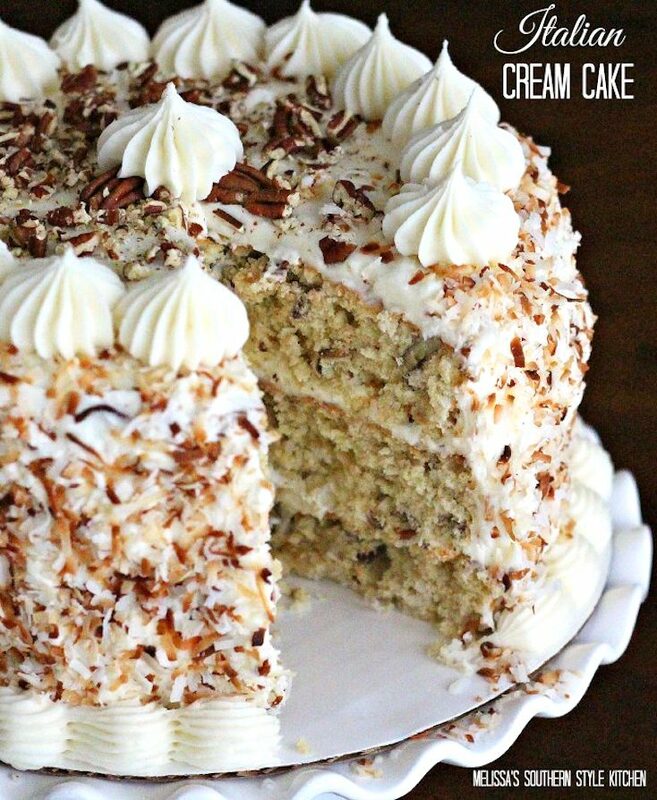 Toasted pecans and coconut abound in this delicious Italian Cream Cake covered in a rich cream cheese frosting and more toasted coconut. 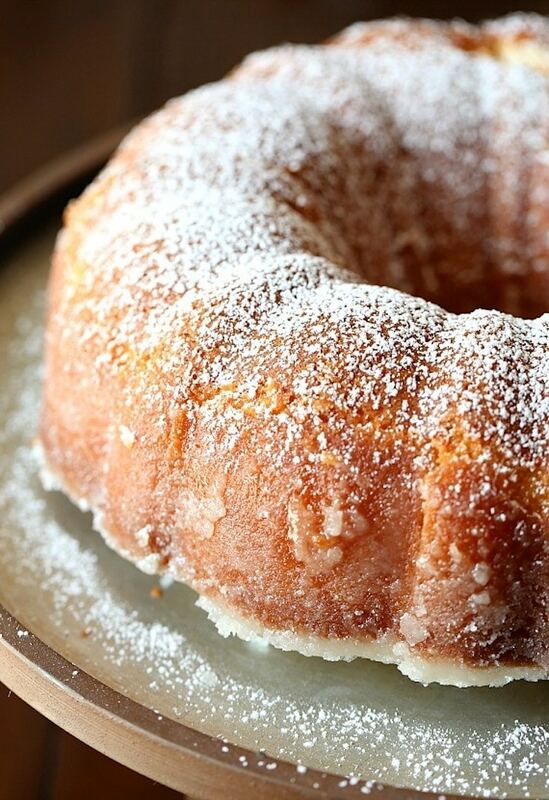 Make this Kentucky Butter Cake—a moist vanilla pound cake topped with an amazing butter glaze/sauce that soaks into the cake—the day before you plan to serve it to allow the sauce time to work its magic. 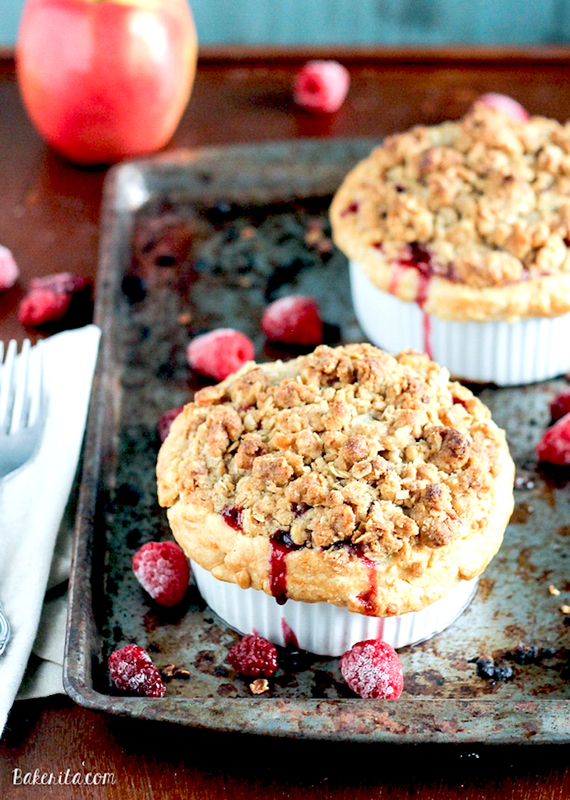 Chock full of apples and sweet and tart berries, these Mini Apple Berry Crumble Pies are easy to make—and easy to eat! 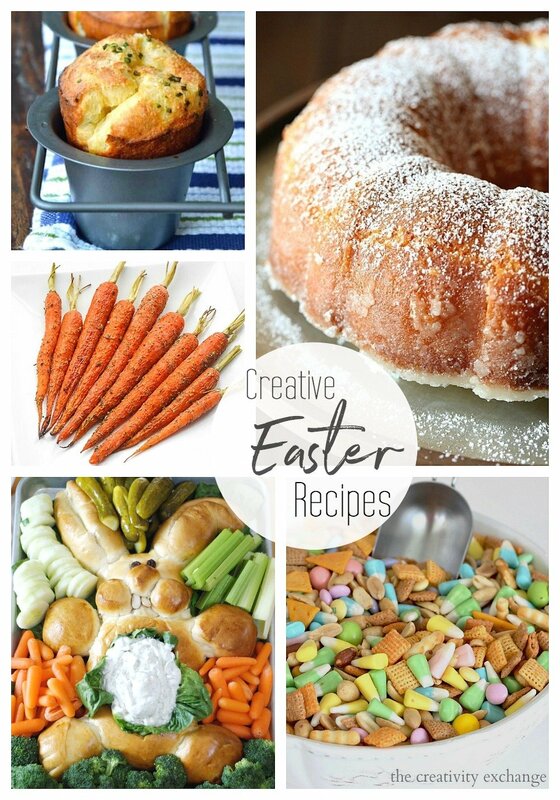 With creative Easter dinner recipes like these, you’re sure to find something your whole family will love. Happy Easter to you and yours. 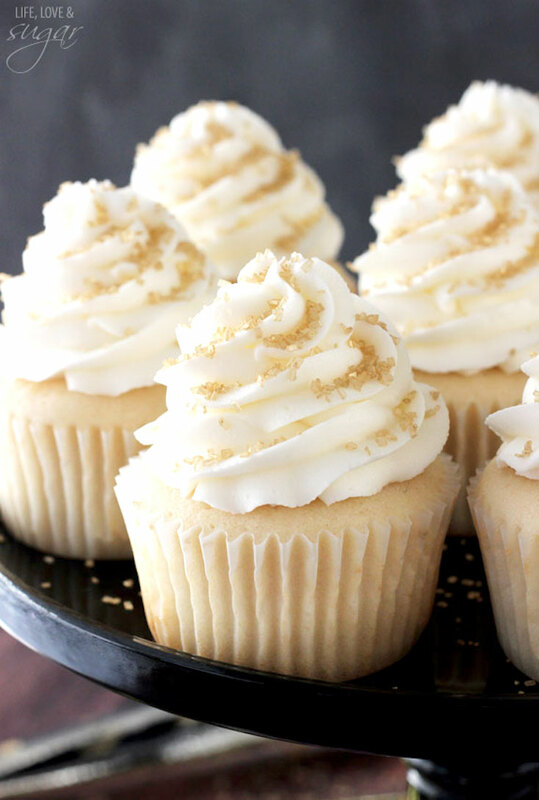 So many delicious ideas! Thanks for including mine. 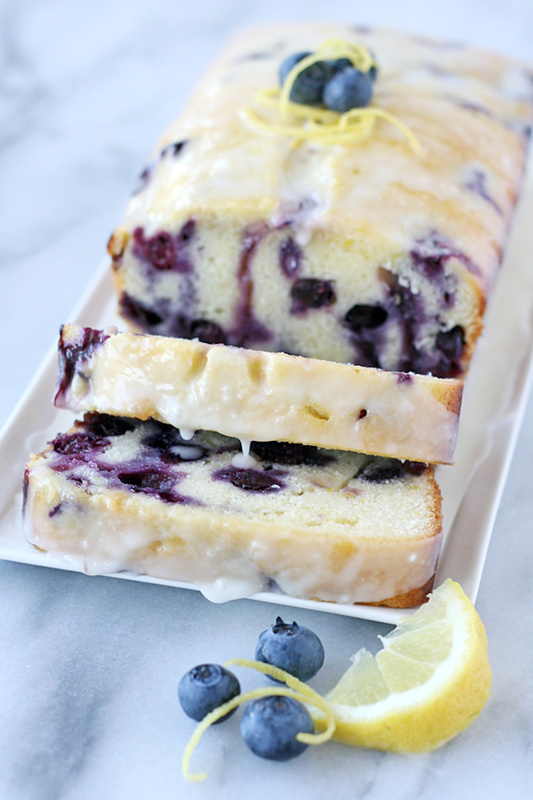 Okay – I am literally drooling over all the recipes. 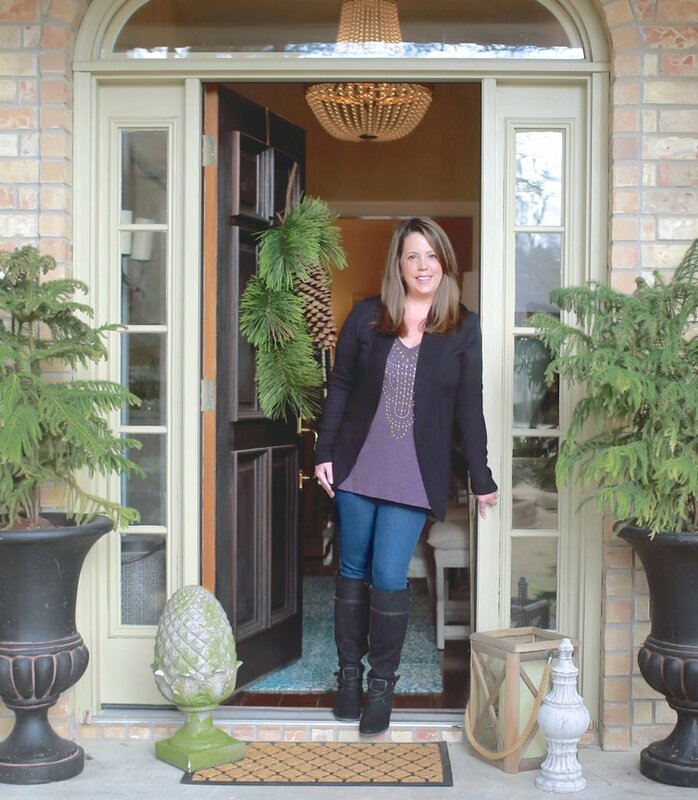 What a great collection – my sisters and I are going to make several of the recipes. 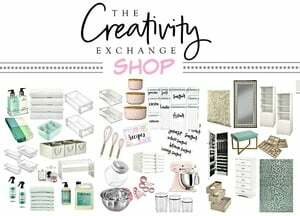 Favor to ask though – is it possible to set up the link where it takes you to the page yet keeps this page open as well? Right now, it leaves this page and if you are looking at several things, you need to keep going back and forth. Sorry to ask a technical question!